Try them all! 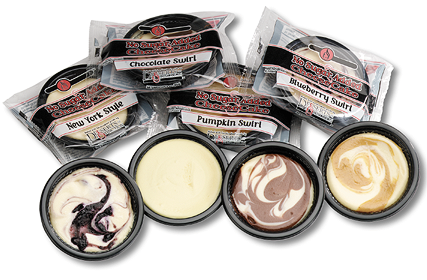 This No-Sugar-Added Variety sampler offers you one each of our 5 scrumptious no-sugar-added cheesecake flavors in personal sized portions: New York Style, Blueberry Swirl, Chocolate, Key Lime, & Pumpkin. Sweetened with Maltitol, these low carb cheesecake tastes just like the original, with no aftertaste. Freeze these convenient single serve cheesecakes upon arrival and pop them out of the freezer anytime for a mouth-watering treat! 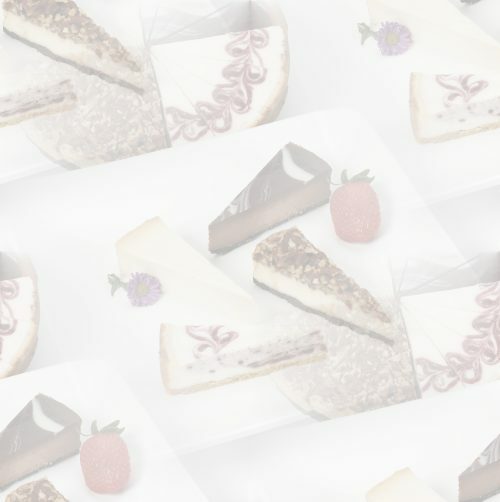 Sampler includes five 3 oz., 3 inch cheesecakes.